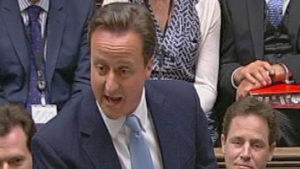 David Cameron makes a statement on Sri Lanka in the Commons, having last week insisted that President Mahinda Rajapaksa hold an independent inquiry into allegations of war crimes in the country. All the latest from the Channel 4 News team – allowed back into Sri Lanka for the first time in four years to cover the Commonwealth summit. Channel 4 News Foreign Affairs Correspondent Jonathan Miller writes an open letter to journalists in Sri Lanka as he returns from Chogm. 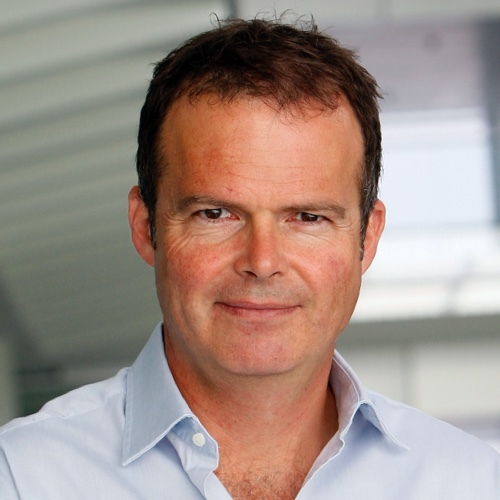 As the controversial CHOGM in Sri Lanka comes to an end, Channel 4 News Editor Ben de Pear reveals why he is pulling his team out of the country in the face of intimidation. 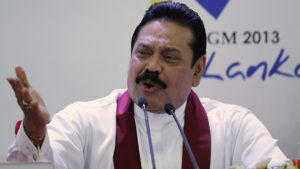 Sri Lanka President Mahinda Rajapaksa tells Jonathan Miller that he is ready to investigate allegations of war crimes – declaring: “We have nothing to hide. 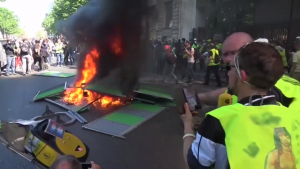 It’s a free country”. After bowling at David Cameron, Sri Lanka’s cricketing legend Muttyah Muralitharan tells Jon Snow that the PM was “misled” over Tamils in the north, and the country must “forget and forgive”. 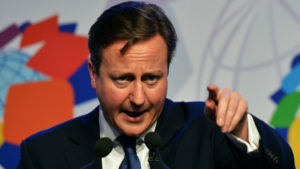 David Cameron threatens to push for an independent international inquiry into allegations of war crimes at the end of Sri Lanka’s civil war if the island nation does not conduct its own probe by 2014. 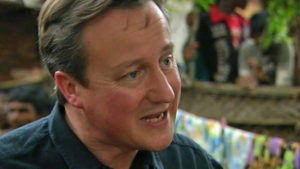 The British prime minister appears to have delivered an uncompromising message to Sri Lanka’s President Rajapaksa during a meeting on Friday afternoon. 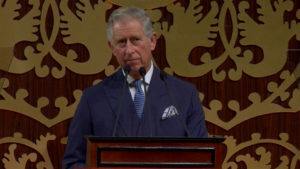 Prince Charles opens the heads of government meeting in Sri Lanka, saying the Commonwealth organisation can “bring that touch of healing” to its member countries. 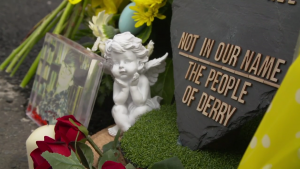 Having refused to attend the 2013 CHOGM because of Sri Lanka’s human rights record, the Mauritius prime minister tells Channel 4 News his country will not be hosting the next meeting in 2015. President Mahinda Rajapaksa has made much of the development of Sri Lanka’s north following the carnage of war – but has life really improved for the Tamil community living there? David Cameron tells Jon Snow Sri Lanka’s leadership has a chance to bring the country together – but he pledges to shine a light on what happened after the civil war and on what is happening now. 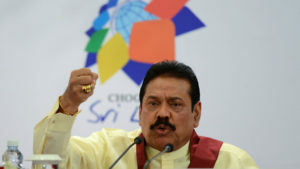 Why did President Rajapaksa not meet the press? 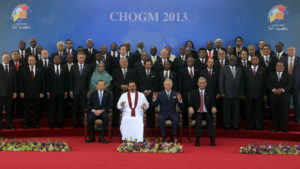 Jonathan Miller asks why the Sri Lankan president missed the press conference on day one of CHOGM and why Sri Lanka has been slow in bringing justice to families whose loved ones have disappeared. They come in unmarked white vans. The people they take are never seen again. 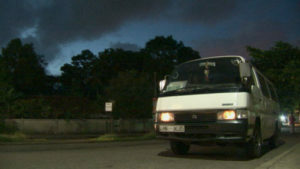 Activists say one person is taken this way every 5 days. 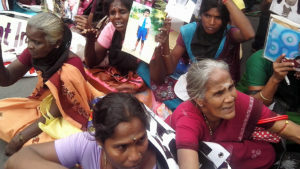 Leena Manimekalai met the families of Sri Lanka’s disappeared.